Before Christmas we met up with Samuel who had been doing Work Experience in the Maldron Hotel. Samuel has been studying hospitality management in Spain and has been able to improve his English in a real world environment to help him to get a better career in Spain. Youngeun (Jenny) has been with us for many months and before returning home to Korea we wanted to ask her to share her thoughts about her time in Dublin. Pavlo from Ukraine has spent the last 3 weeks with us here in Alpha. He spent his own holiday time in Dublin improving his English so we wanted to ask him what he thought of his stay. Kanji came to us from Japan, after winning a Government of Ireland scholarship. We asked him to share his thoughts on Ireland, Dublin and Alpha College. We asked Ante to share this thoughts on his time with us in Dublin and what he is doing in general. Cem is studying Business Administration in Istanbul and wants to improve his English to further his education by doing a masters in Ireland, UK or America. 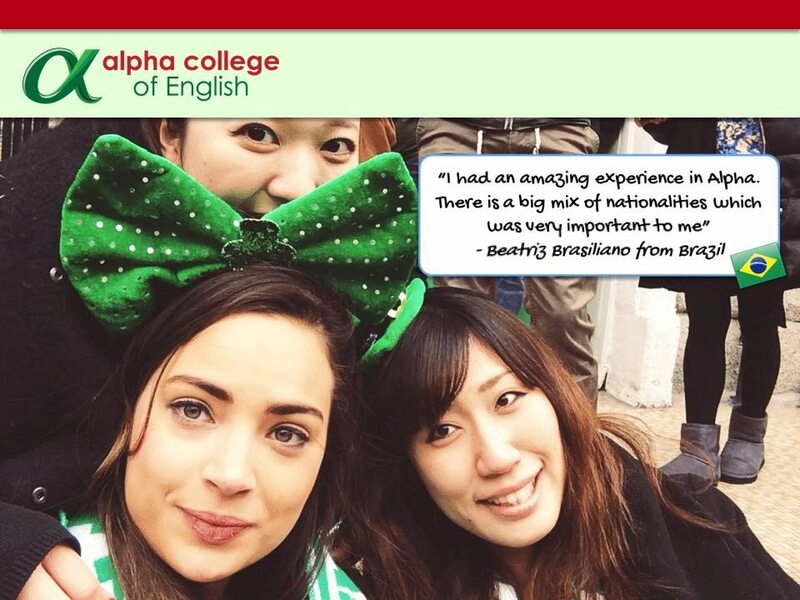 We asked him why he chose to come to Ireland to improve his English and of course, what he thinks about Alpha College. 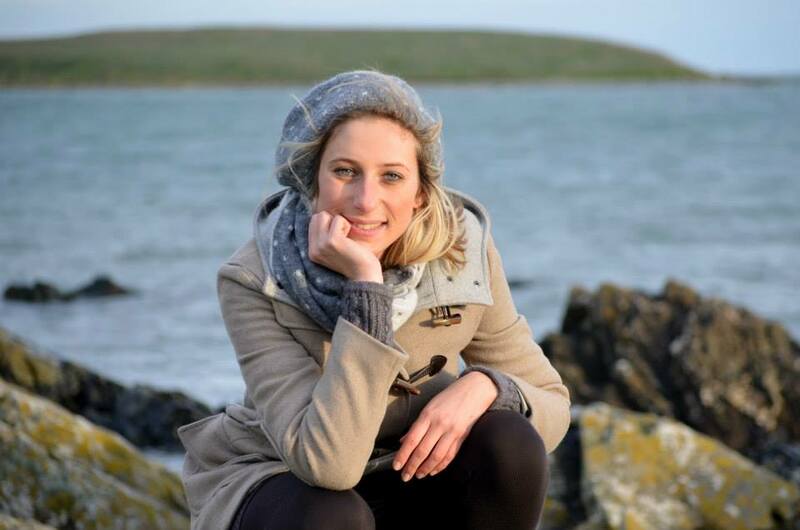 We asked Sandra – who arrived with almost no English 8 months ago – to tell us about her time here in Dublin with us. 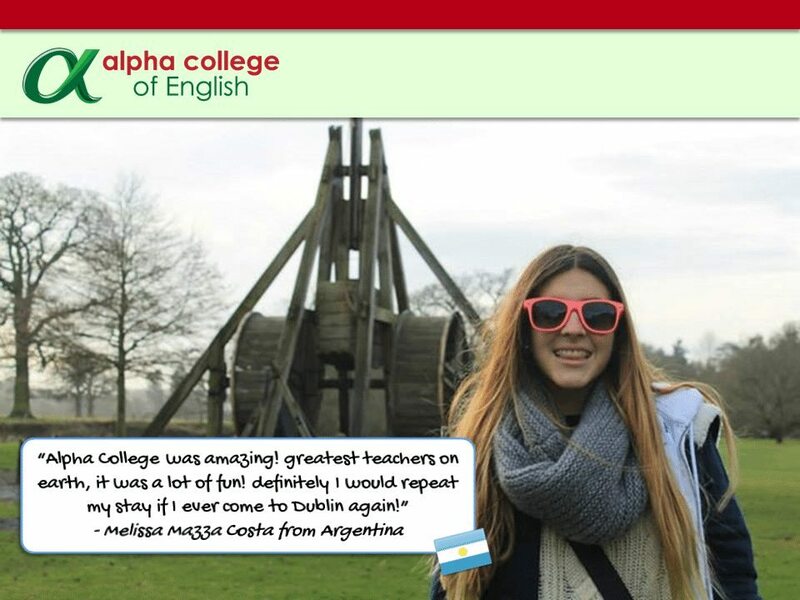 We asked one of our Spanish students – Isabel, who is a teacher in Spain – to share her thoughts on Dublin and Alpha College. After many months of studying with us in Dublin, Carlos has returned home! We asked him to give us his thoughts on Dublin and Alpha College. We asked Carmen who was studying and working with us to give us her views on Alpha, Dublin and why she thinks learning English is important. Before Benjamin left us last week we asked him to let us know what he thinks about Dublin and Alpha College. Last week we asked Sara – as she was walking out the door for lunch – to give us her opinion of Alpha College. This is what she had to say! Go Paperless this (Eco-friendly) Easter!